Instructions: See important notes at the bottom of this page. See all of our touch up paint products. 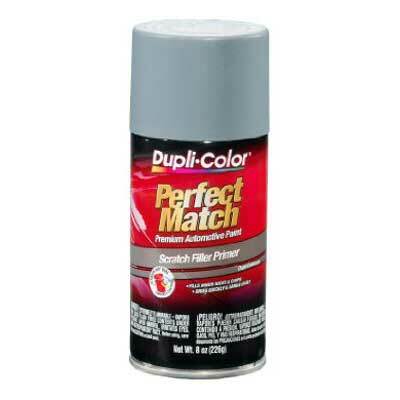 If you are looking for a spray primer that is made for all vehicles, you can relay on this DupliColor Gray Primer to fit the bill. 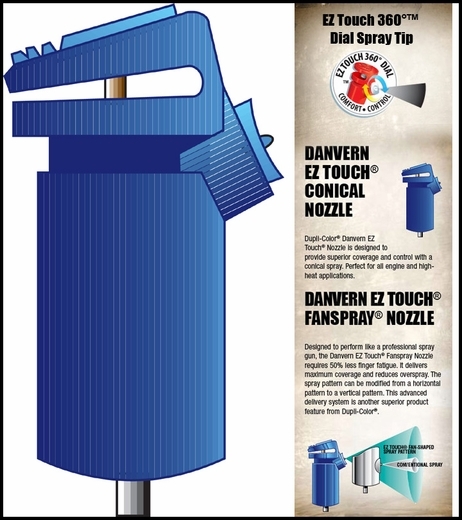 Available here in a handy 8 ounce aerosol spray can this Gray Primer is made for all vehicles and features a sandable finish. Simply shake, point and spray and this Gray Primer from DupliColor will cover up those chips and scratches which will also protect your vehicles exterior from continued corrosion. This Gray Primer creates a protective and rust-resistant finish so no other primer is needed.